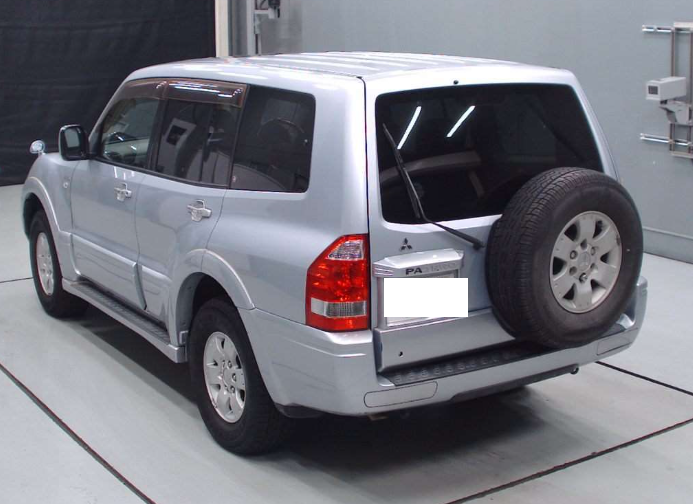 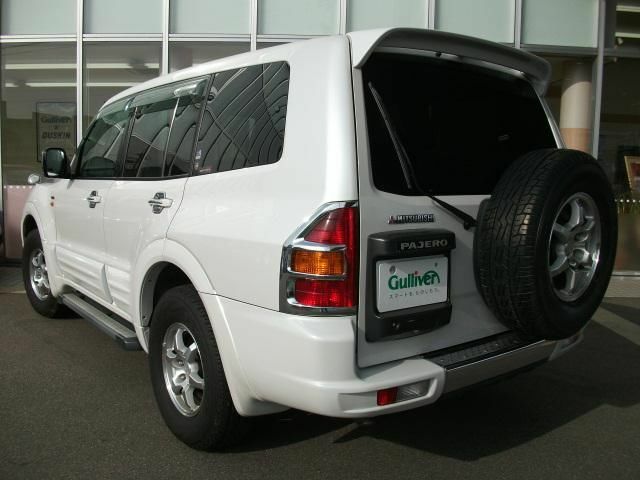 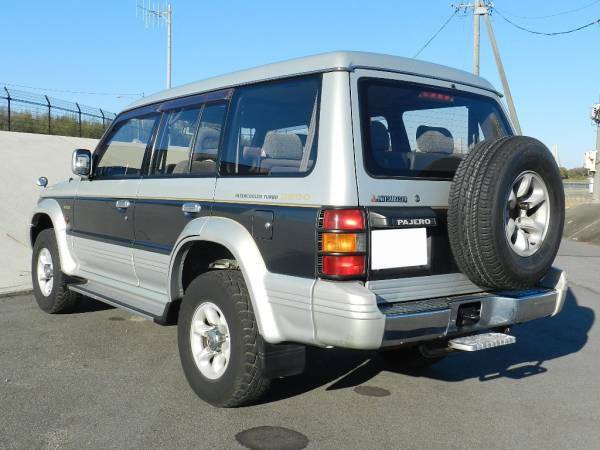 Pajero goes streight,turned and stopped properly. 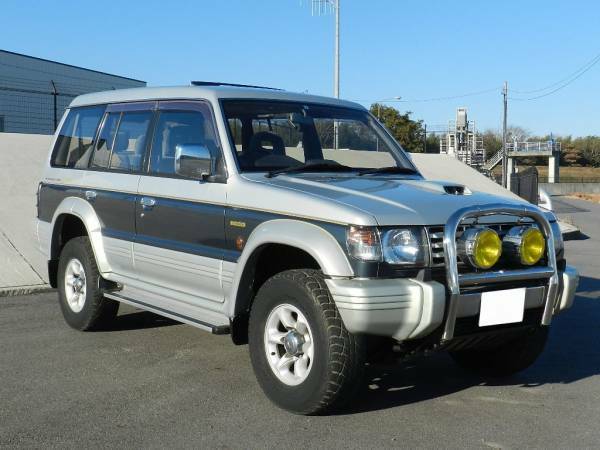 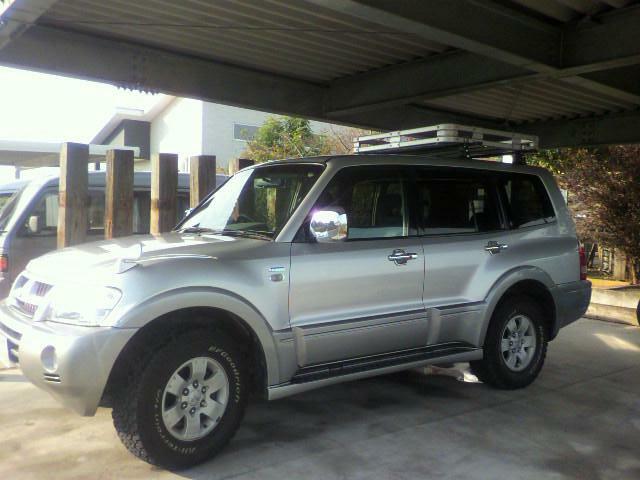 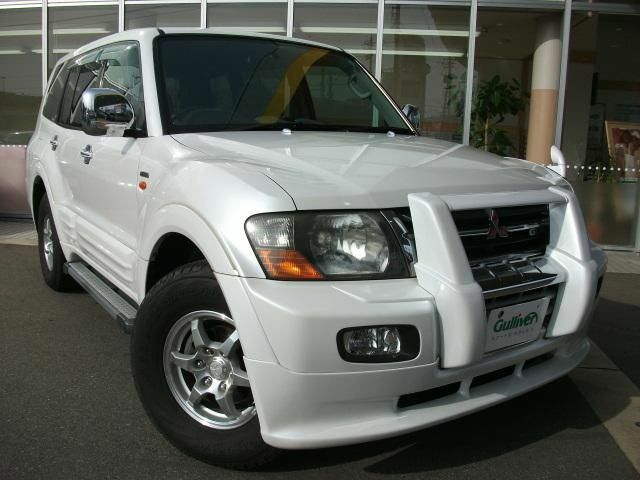 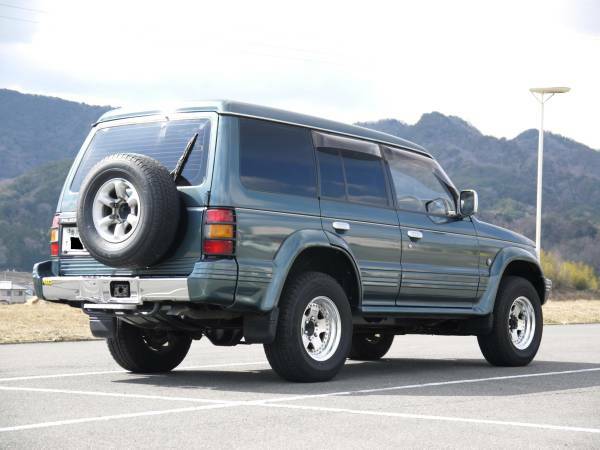 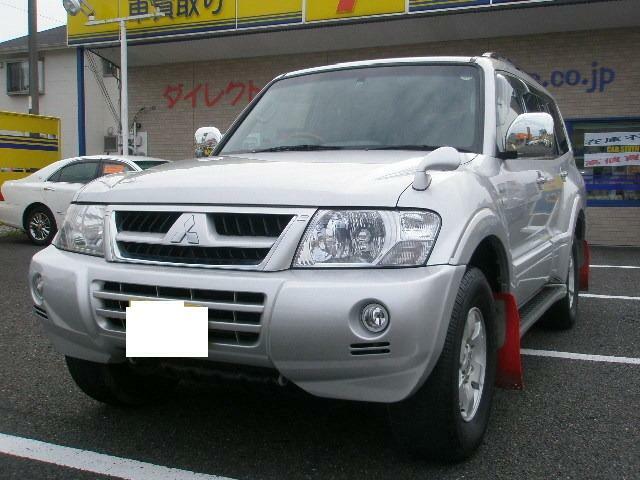 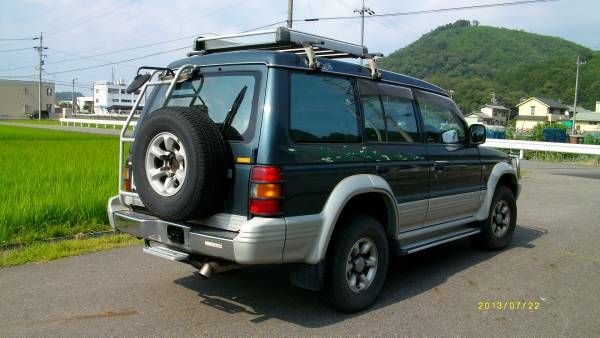 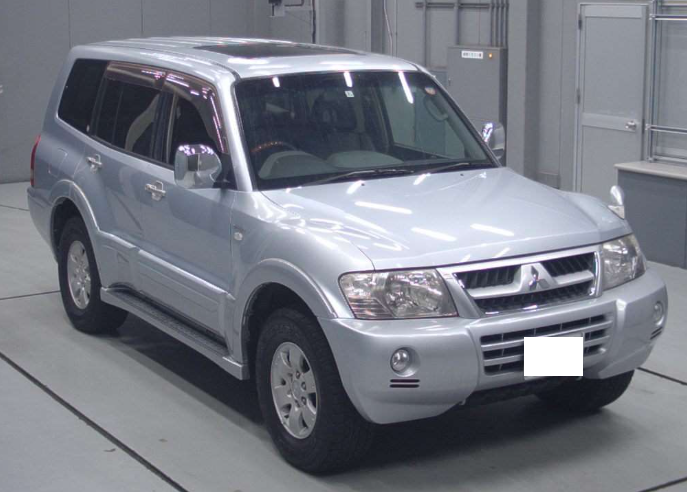 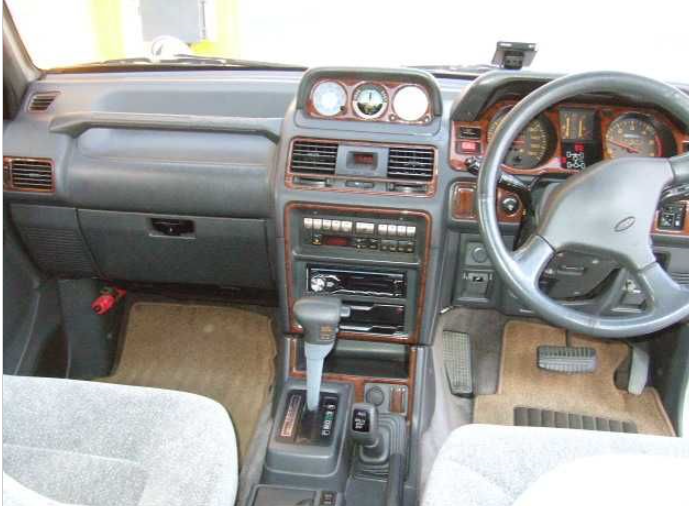 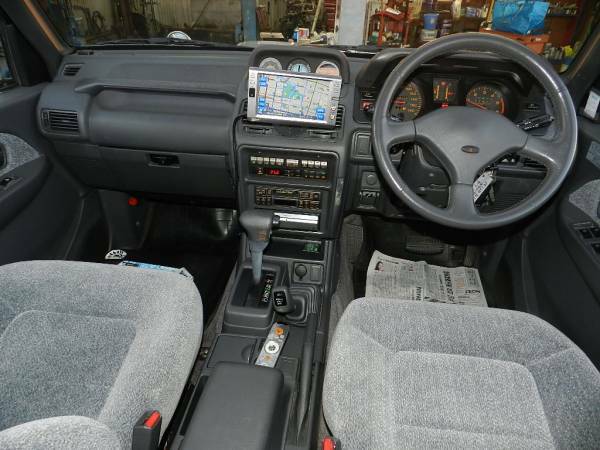 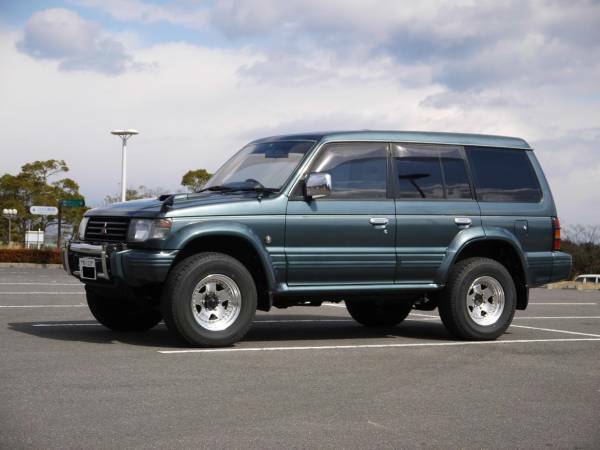 1994 mtsubishi pajero V46wg diesel 2.8D At fully loaded 54,000km around. 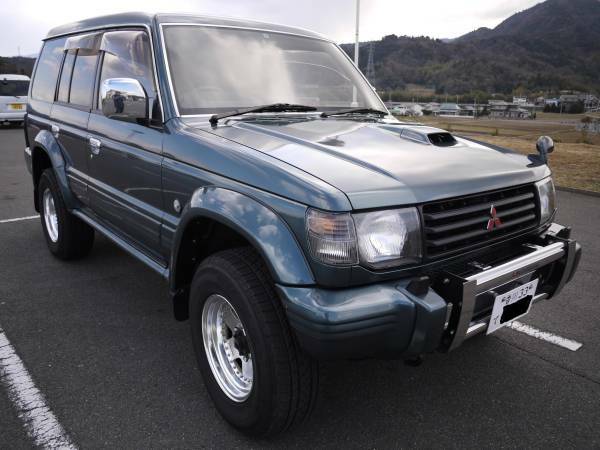 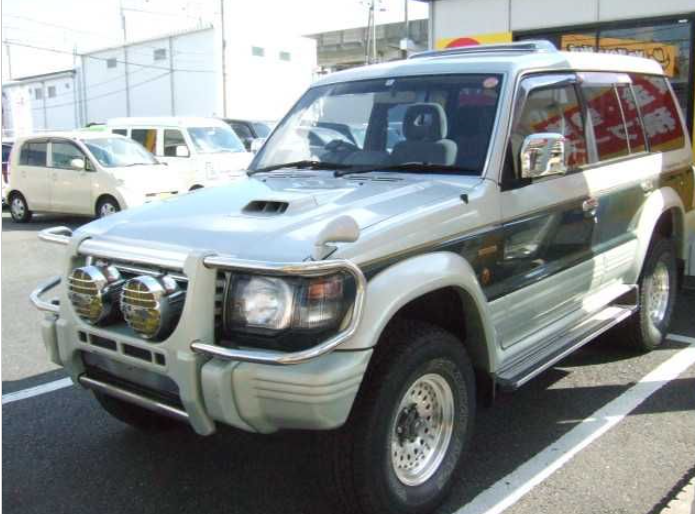 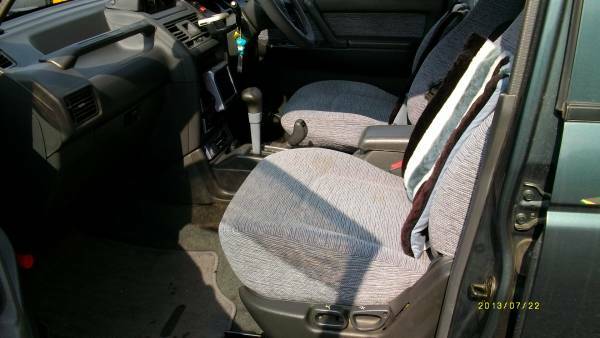 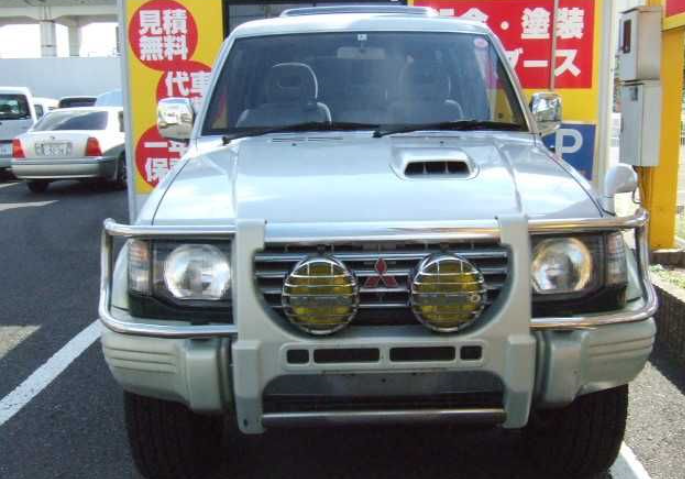 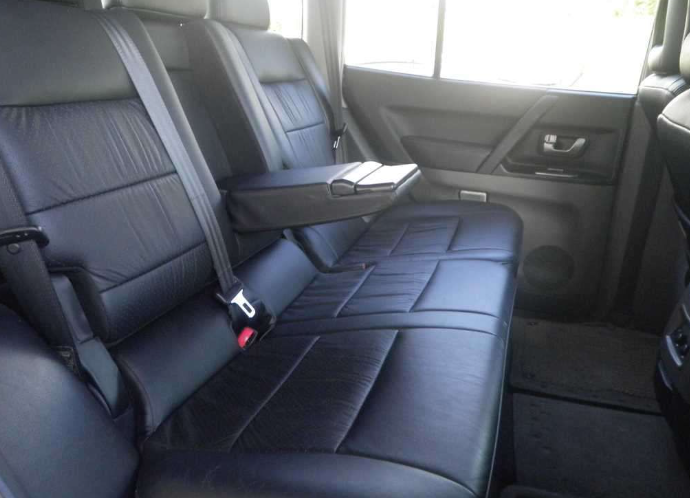 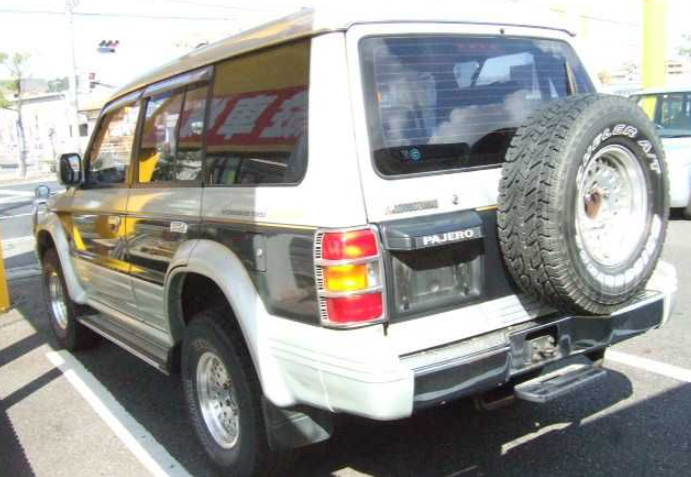 1995 mitsubishi pajero AT model:V46WG diesel fully loaded 80,000km around. 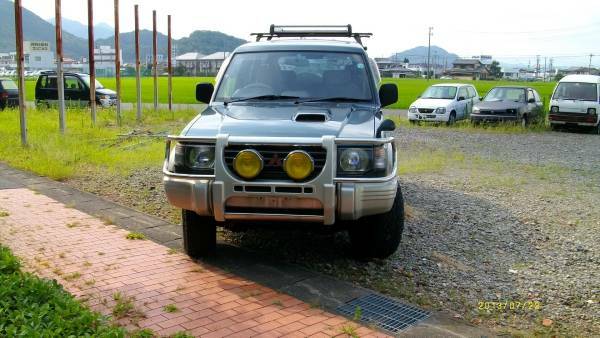 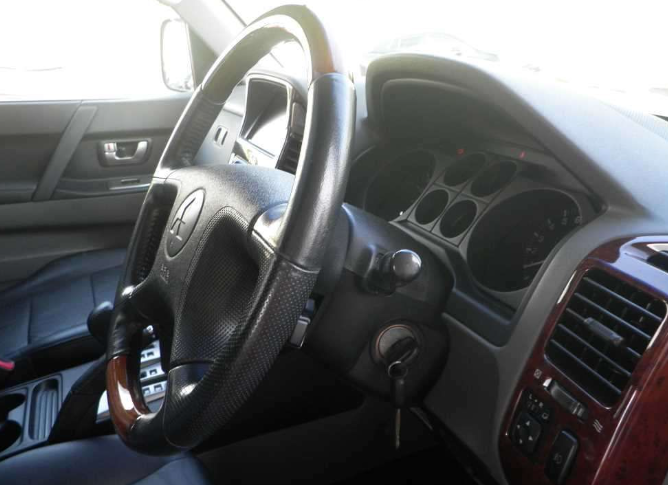 Model V46WG MT 170,000km around.